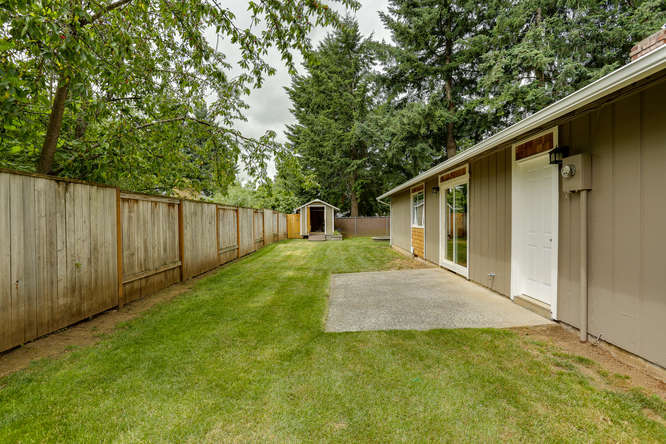 Beautifully Remodeled Home on Huge Lot in Vancouver! 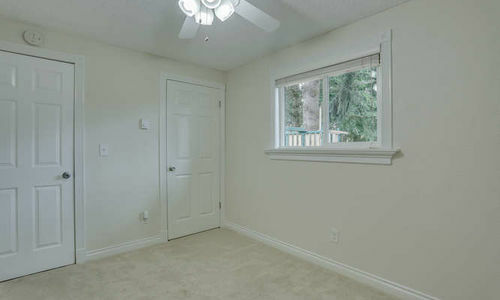 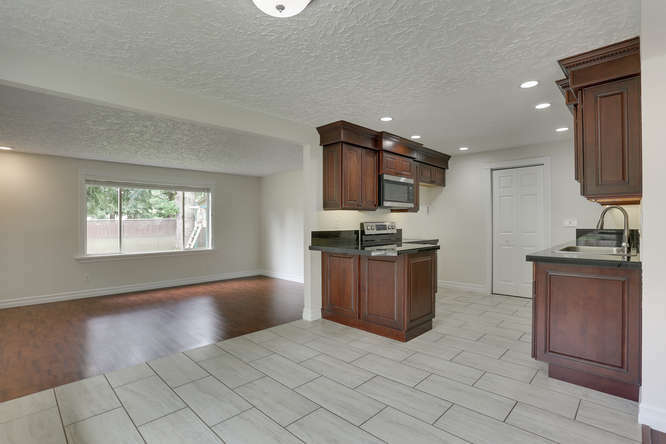 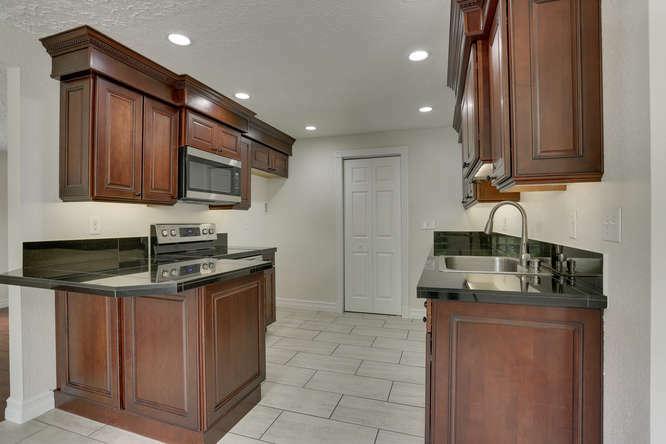 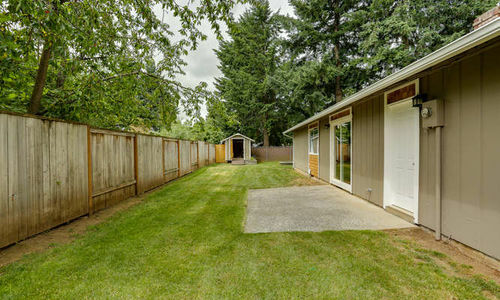 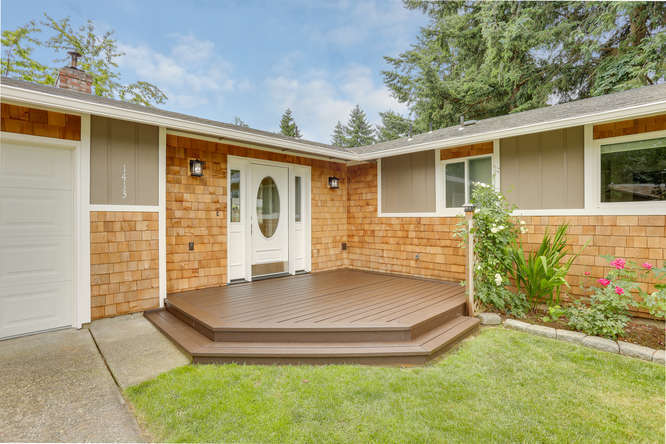 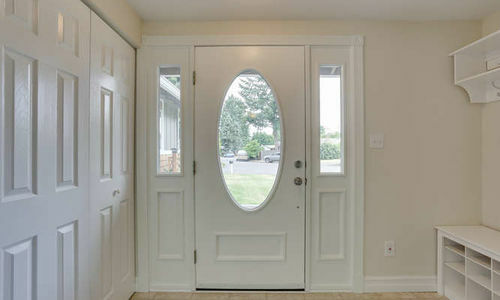 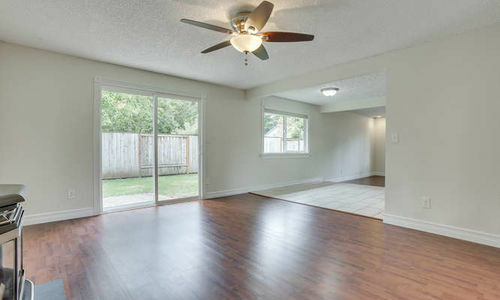 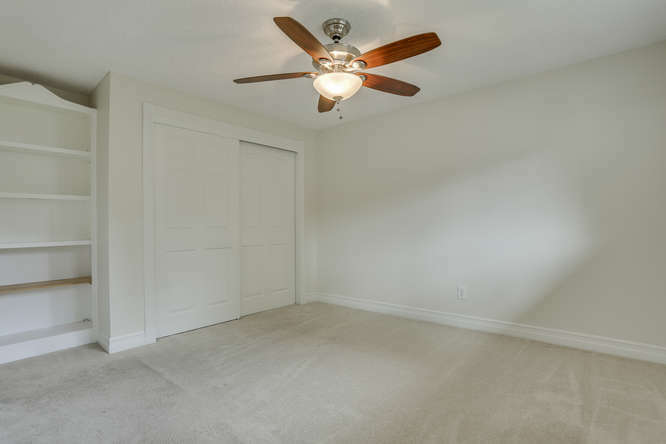 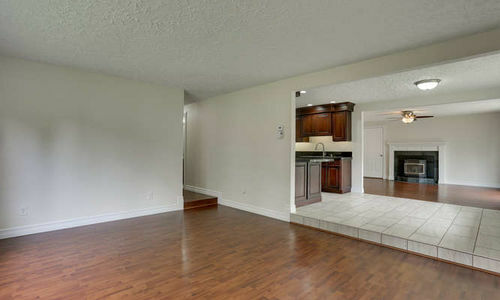 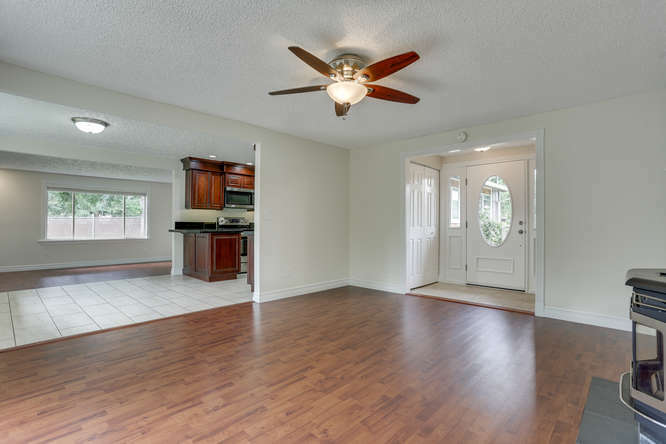 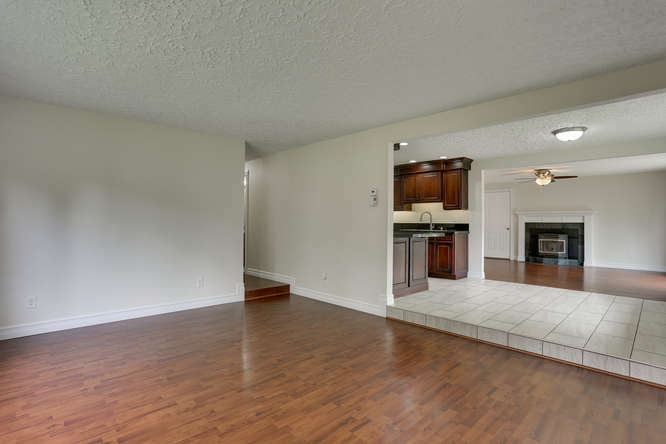 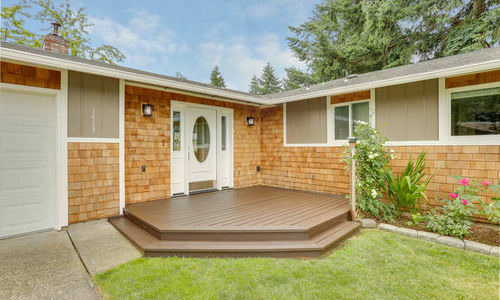 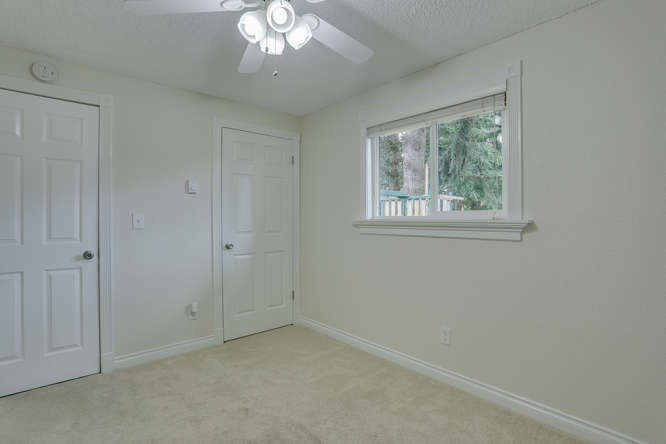 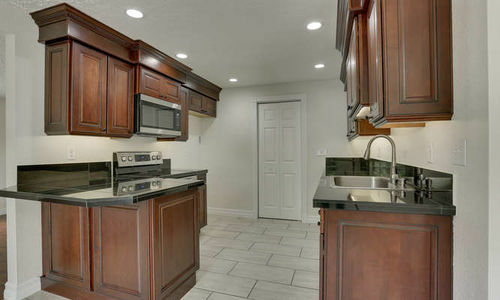 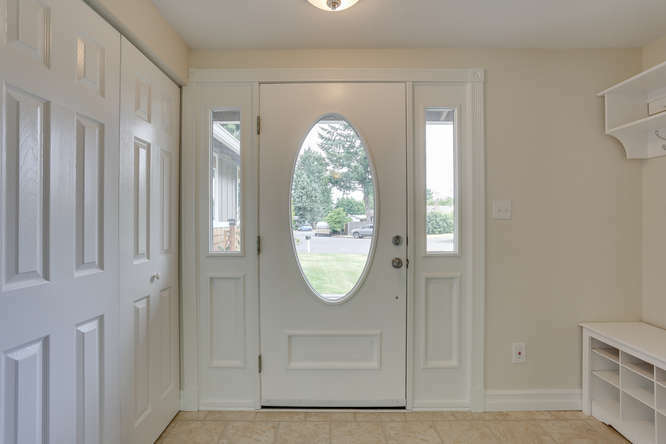 Don't Miss This Beautifully Remodeled Vancouver Home on Huge Lot! 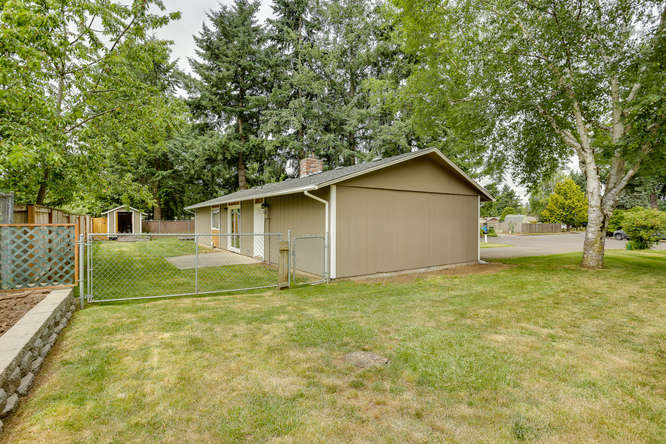 *OPEN HOUSE* SAT 7/1/17 12-3pm. 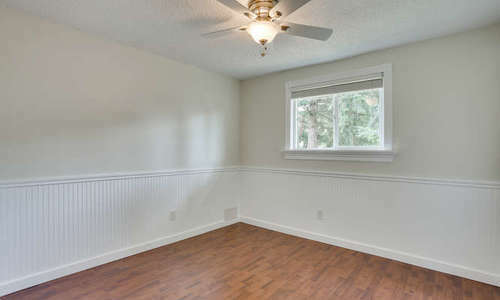 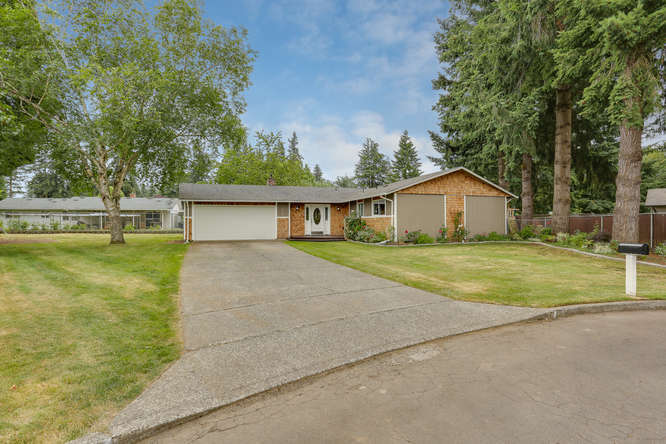 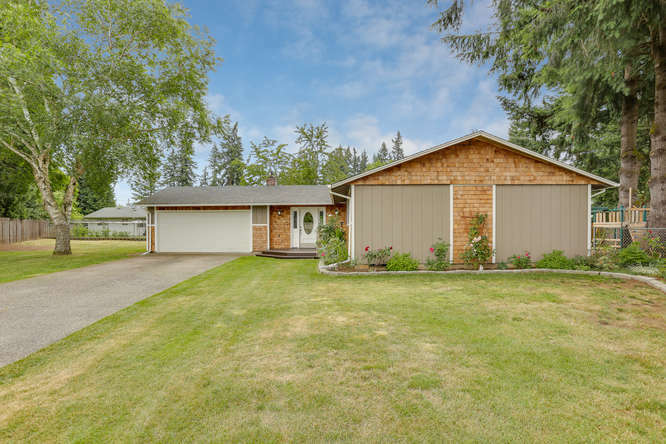 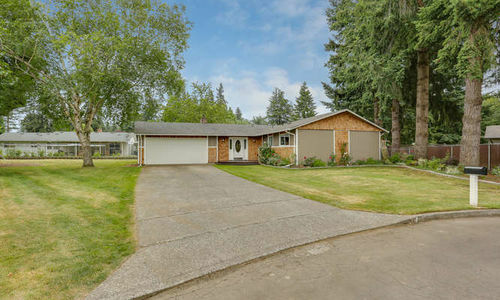 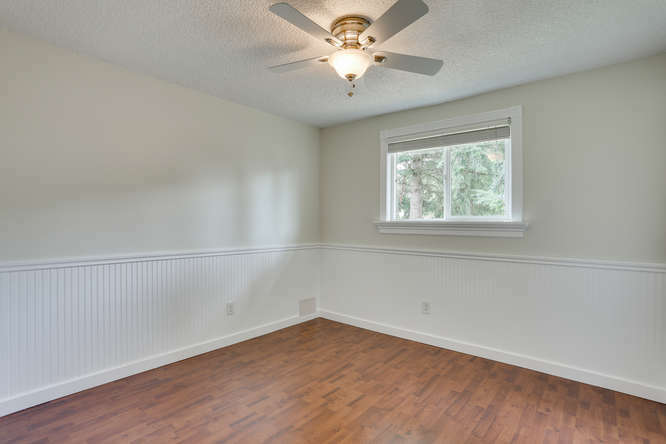 You won’t want to miss this beautifully remodeled one level home located on a huge .24 acre lot & located in a quiet cul-de-sac in Vancouver, WA. 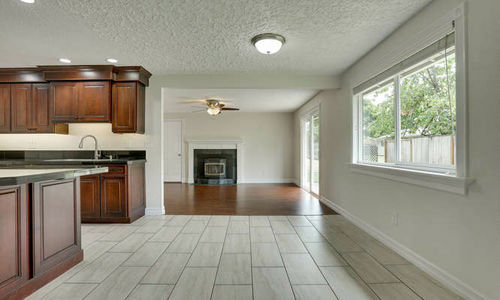 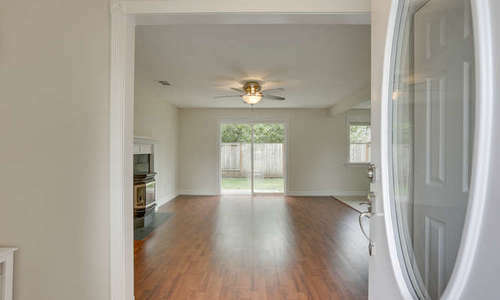 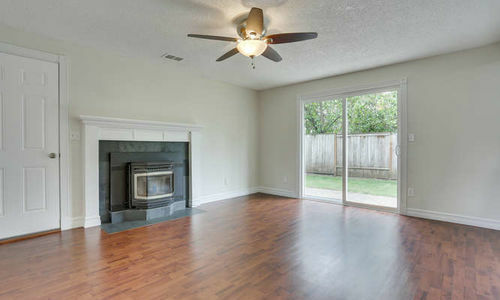 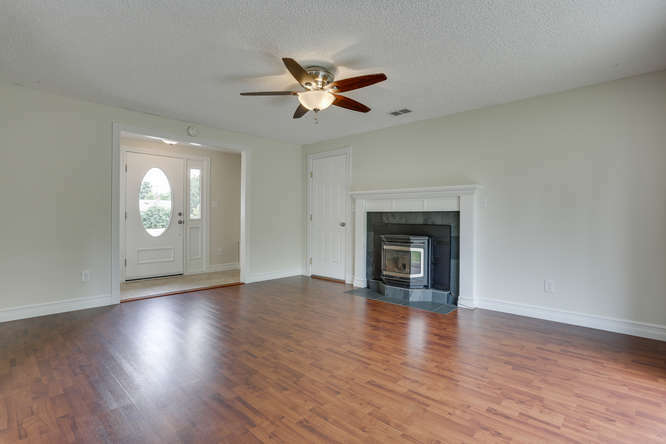 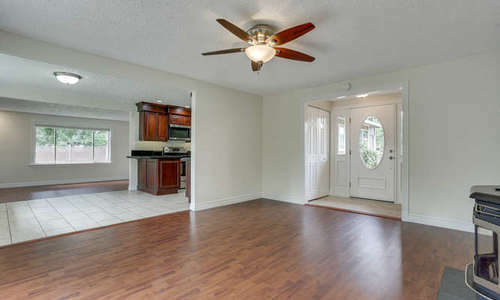 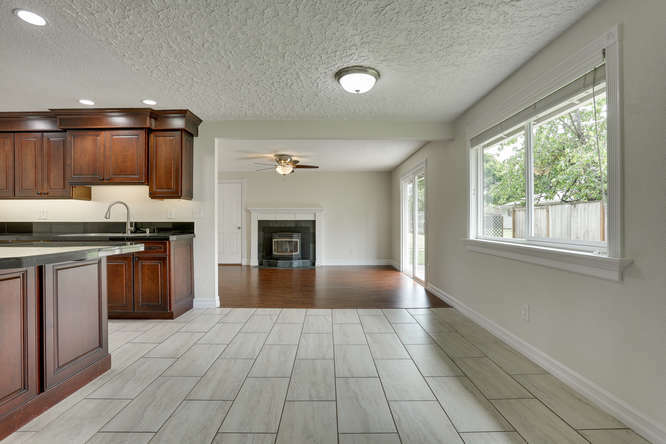 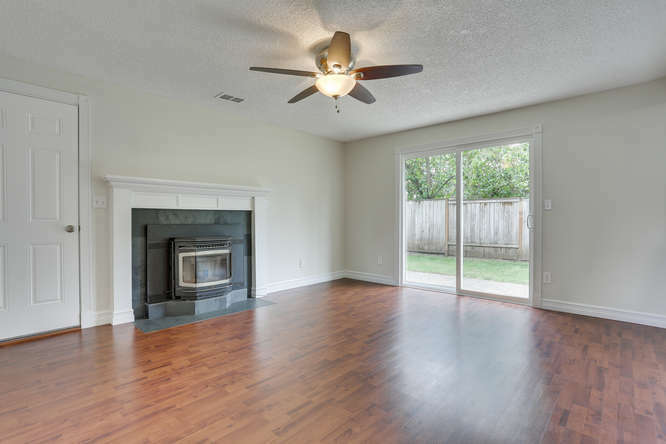 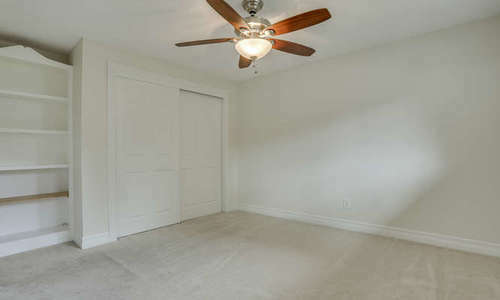 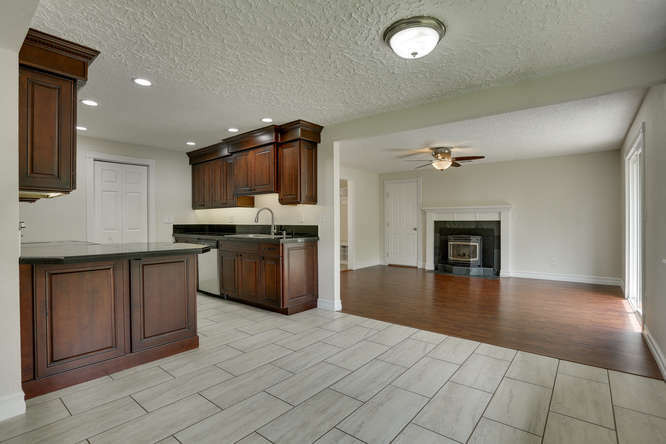 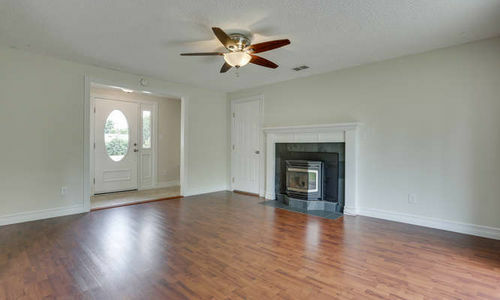 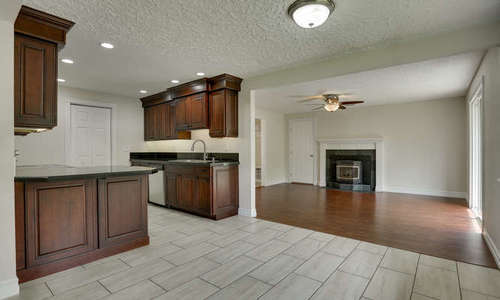 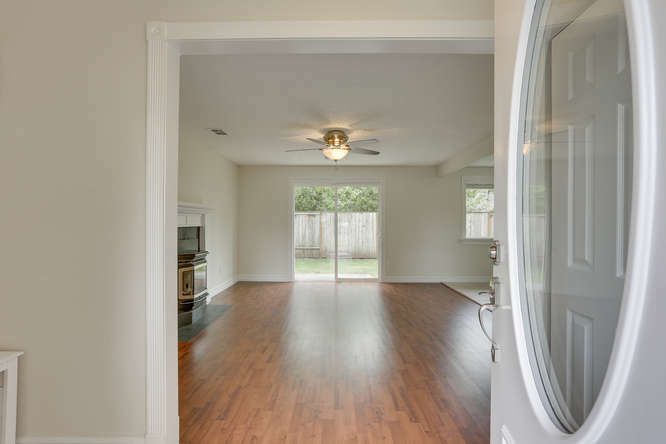 Laminate & tile floors, separate family & living rooms. 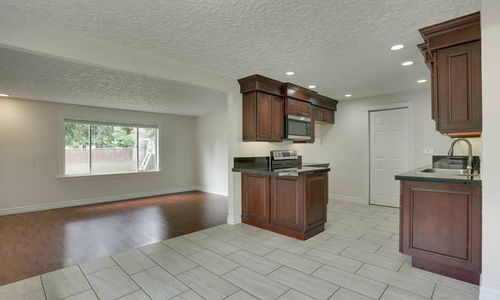 The kitchen has new cabinets, stainless appliances plus a pantry. 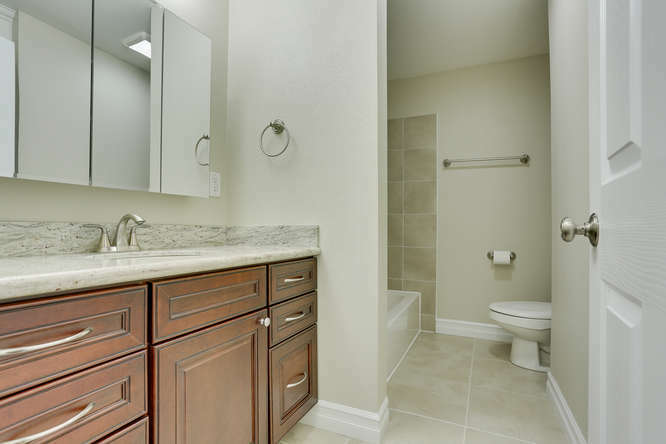 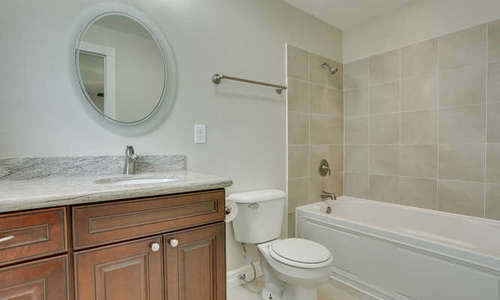 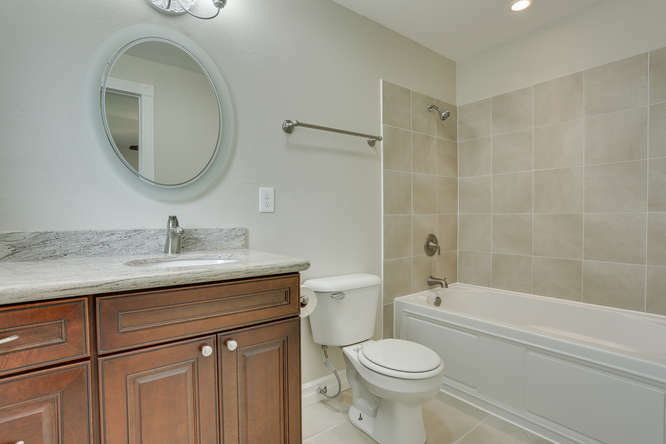 The master suite has it’s own private bath with a jetted tub. 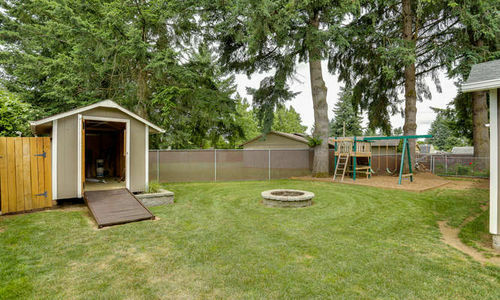 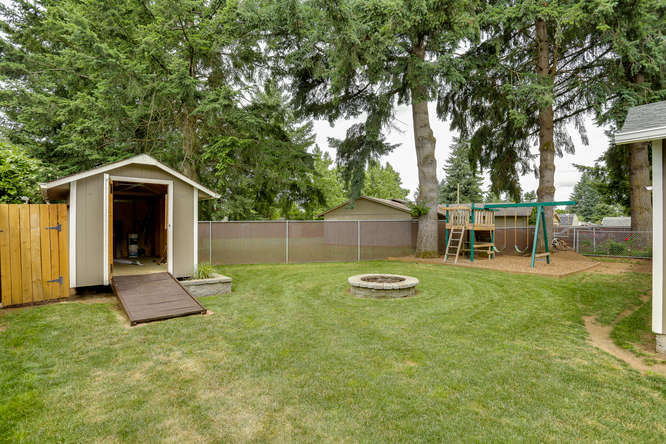 The backyard is fenced, has a patio & tool shed plus RV parking. 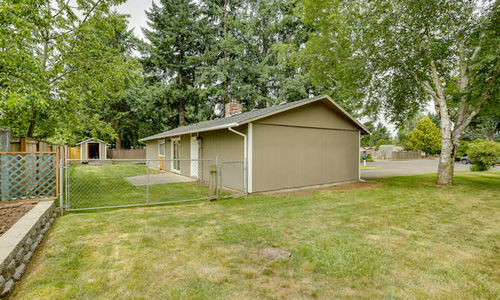 Evergreen High School.